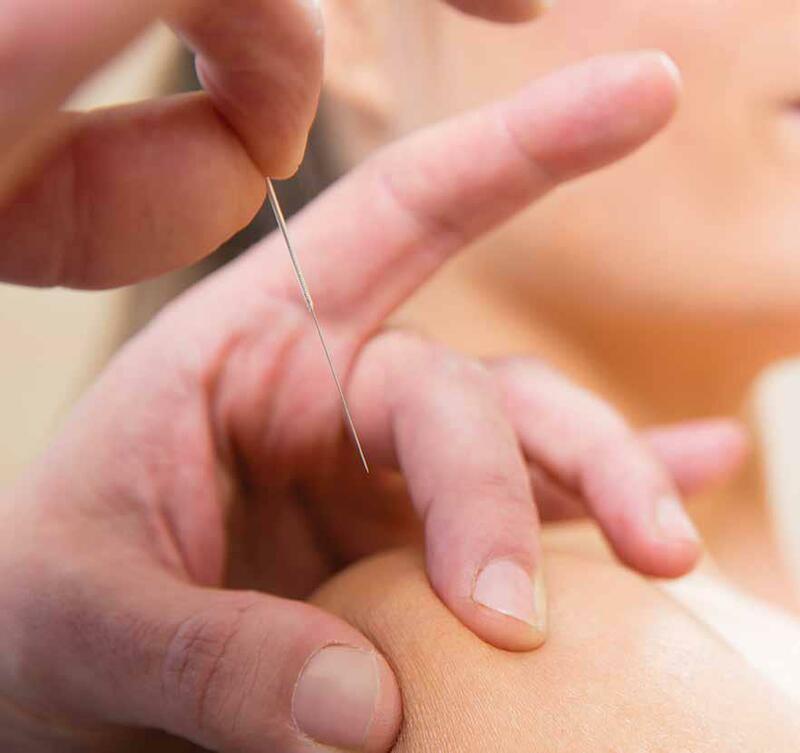 Acupuncture may not be a treatment one associates with cardiovascular health, but Drs John Longhurst, Stephanie Tjen-A-Looi and Peng Li have spent the last two decades gathering evidence as to why this traditional Chinese approach should not be overlooked. Acupuncture is one aspect of Traditional Chinese Medicine (TCM), the practice of which began over two millennia ago. This ancient practice involves the insertion of fine needles into the skin at specific points along the body. These points are known as acupoints, located along pathways called meridians. According to TCM, meridians are routes through the body along which energy, or Qi, flows. Although acupuncture has been practiced for thousands of years, it is only in recent decades that it has been tested from an evidence based approach. 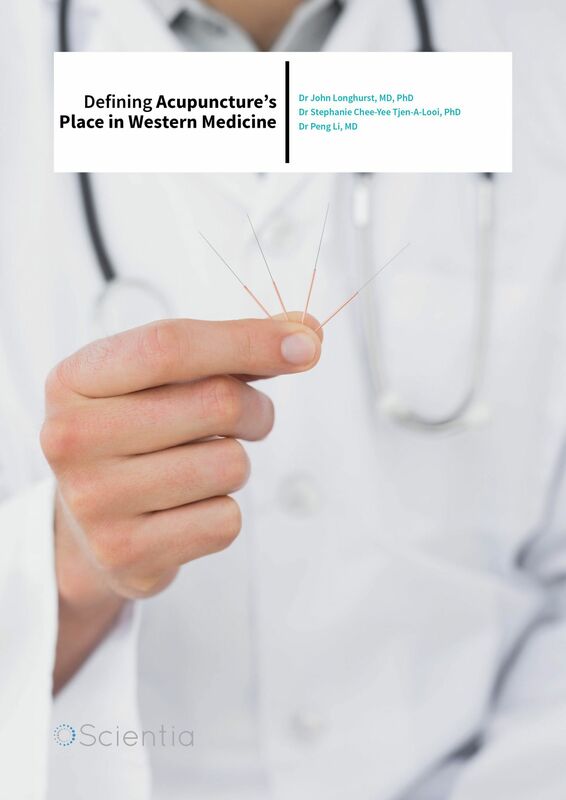 Western medical practitioners have often approached acupuncture with scepticism. There are a number of reasons behind this, including a lack of verification of the underlying concepts such as Qi and meridians, and the overall absence of the scientific method. Clinical trials have produced mixed results and are open to bias and the placebo effect. It should also be noted that around one third of patients do not respond well to treatment. Upon observing acupuncture in practice for the first time in the early 90s, Dr John Longhurst was similarly sceptical, due to an insufficiency of scientific evidence. 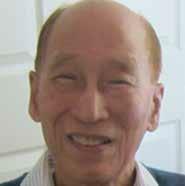 ‘I was asked to consider collaborative research in acupuncture. 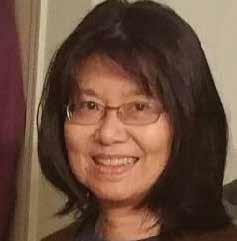 My initial reaction was no, but my future collaborator, Dr Peng Li, then Professor and Chair of the Department of Physiology at Shanghai Medical University, showed me his curriculum vitae containing publications in respected western journals on the central neural mechanisms underlying acupuncture’s cardiovascular actions,’ Dr Longhurst tells us. This led to a long-term collaboration between the two scientists, exploring the neural mechanisms underlying the actions of acupuncture on cardiovascular function. Dr Stephanie Tjen-A-Looi soon joined them, and the team went on to carry out over 40 experimental and clinical studies on the effects of acupuncture on myocardial ischaemia (reduced blood flow to the heart), reflex induced hypertension (high blood pressure), sustained hypertension and reflex hypotension (low blood pressure), as well as identifying mechanisms that underlie the physiological effects of acupuncture. One of the most significant areas of study in acupuncture has been the role of the nervous system. Multiple studies suggest that meridians are in fact neural pathways along which nerve bundles are located. 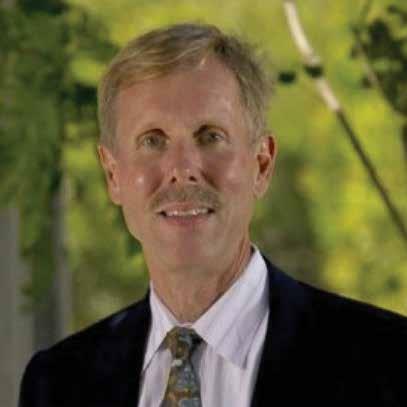 ‘We have conducted a large number of studies – over 40 in total – showing that electro- and manual acupuncture applied at specific acupuncture points lowers short-term elevations (by about 50%) and long-term elevations in blood pressure through stimulation of sensory nerve fibres underlying the acupuncture points,’ Dr Longhurst explains. A 2005 study by the team showed that the transection (cutting) of sensory nerve fibres eliminated the modulatory effect of acupuncture on cardiovascular responses. They did not observe similar outcomes with eliminating the actions of motor nerve fibres, suggesting an important role for sensory neural pathways in acupuncture. Over the last two decades, many mechanisms of action on cardiovascular function have been identified. These mechanistic studies are significant, as they help to guide clinical studies. The central nervous system (CNS) plays a key role in mediating the physiological responses of the cardiovascular system. Contained within the CNS are centres that regulate the function of autonomic nerves – important regulatory nerves that control different aspects of cardiovascular function such as heart rate, blood pressure, cardiac output and peripheral blood flow. Electroacupuncture’s modulation of reflex increases in blood pressure is based on a long-loop pathway involving at least three areas of the brain: the hypothalamus, midbrain and medulla. These areas are relevant to the autonomic nervous system (which functions to regulate the body’s unconscious actions). The autonomic nervous system can be divided into two branches: the sympathetic nervous system (which stimulates ‘fight or flight’) and the parasympathetic nervous system (which stimulates ‘rest and digest’). Under different conditions acupuncture acts on these two branches of the autonomic nervous system to produce effects on the cardiovascular system. 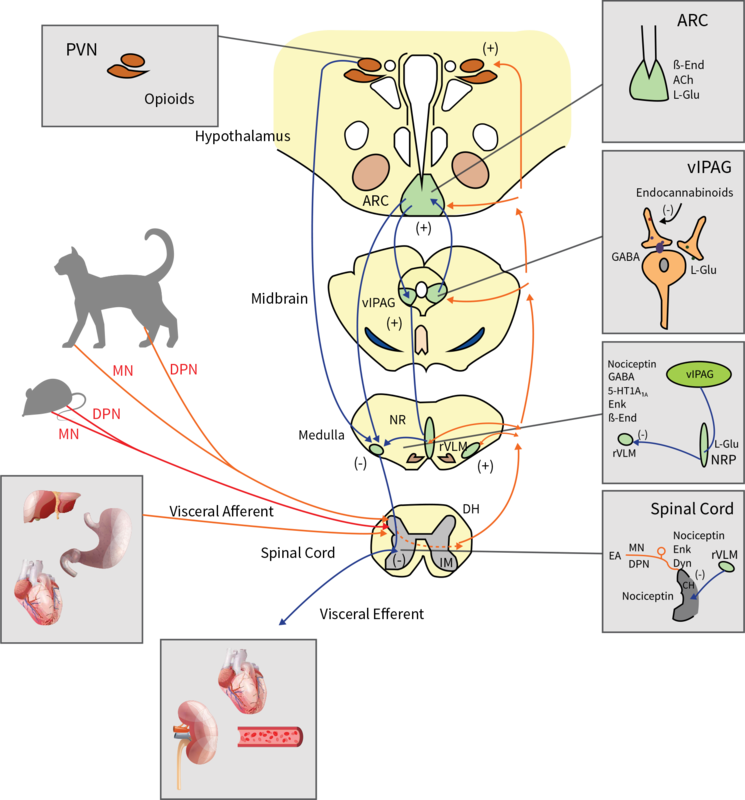 Several of the relevant neurotransmitter systems involved in these actions are located in the rostral ventrolateral medulla (rVLM), which is responsible for the control of sympathetic outflow associated with cardiovascular function. Electroacupuncture stimulation applied for 15 to 30 minutes activates a long-loop pathway, leading to the oopioid (Beta-endorphin (ß-End) and Enkephalin (Enk)) mediated regulation of rVLM neurons through the inhibition of the excitatory neurotransmitter glutamate (L-Glu). Other neurotransmitter systems in the rVLM (namely GABA released from the rostral and caudal ventrolateral medulla and serotonin released from the nucleus raphé pallidus) also participate in the regulation of hypertension. Neuronal pathways, circuitry and synaptic transmissions involved in the effects of electroacupuncture at acupoints P5-P6 and ST 36-ST37 on sympathoexcitatory reflex responses by activation of visceral afferents. NR = nucleus raphe; NRP = NR pallidus; DH = dorsal horn of the spinal cord; IML = intermediolateral column of the spinal cord; 5-HT = serotonin; Dyn = dynorphin; DPN = deep peroneal nerve stimulated with ST36-ST37; MN = median nerve stimulated with P5–P6. The long-loop pathway also involves the arcuate nucleus (ARC) and paraventricular nucleus (PVN) – located in the hypothalamus – and the ventrolateral periaqueductal grey (vlPAG) – located in the midbrain. A reciprocal excitatory pathway between the two areas reinforces and prolongs the actions of electroacupuncture. This excitatory connection between the ARC and vlPAG is due to two neurotransmitters – L-Glu and acetylcholine (ACh). In addition to this, endocannabinoids, the endogenous marijuana-like system, in the vlPAG reduce the release of GABA during acupuncture. Spinal pathways are also involved in acupuncture’s modulation of cardiovascular function. Electroacupuncture reduces reflex hypertension through both opioid and nonopioid mechanisms in different areas of the spinal cord. The action of electroacupuncture in these areas implies inhibition of sensory inflow during reflex stimulation and modulation of sympathetic outflow in the spinal cord. Cardiovascular disease and its associated symptoms – such as hypertension and angina pectoris – are new areas where there is mounting evidence for using acupuncture as a treatment component. For instance, accumulating data in patients and animal models shows that acupuncture decreases sympathetic outflow, including reducing renal sympathetic activity and attendant decreases in plasma hormones renin, angiotensin and aldosterone, leading to a long-lasting lowering of blood pressure. Dr Longhurst emphasises however that such hormonal changes that likely underlie acupuncture’s cardiovascular actions in hypertension require confirmation and further investigation. This increasing evidence provides a strong rationale for achieving a greater understanding of the clinical actions of acupuncture at organ, cellular and subcellular levels. Experimental studies by Drs Longhurst, Tjen-A-Looi and Li suggest that stimulation of certain acupoints located on the arm and the leg can lower systolic blood pressure by 8 to 12 mmHg and diastolic pressure by 3 to 5 mmHg in 70% of patients. Although the reduction in blood pressure is slow in onset (a course of treatment over several weeks was required), the duration of the effect extended for as long as one month after treatment had ended. Therefore, it is likely that acupuncture can be safely used to treat patients with mild to moderate hypertension and it may be especially useful in patients with sustained vascular constriction – the excessive contraction of smooth muscle in arterial walls that can elevate blood pressure. Another study by the team looked at the effect of acupuncture on myocardial ischaemia. A feline model of demand-induced myocardial ischaemia was induced by partially ligating a coronary artery, resulting in insufficient blood flow and transient ischaemia. They found that a course of acupuncture lowered elevated blood pressure and also reduced the rate-pressure product during exercise. The rate-pressure product is a measure of the energy demand in the heart. 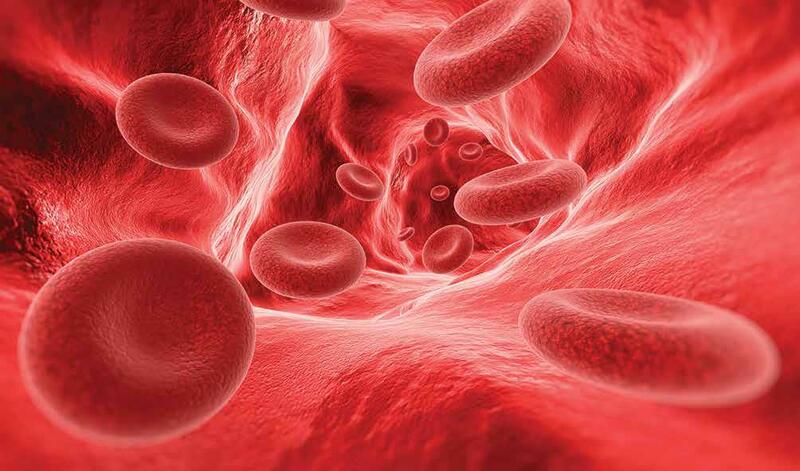 Together this indicated lower myocardial oxygen demand, thus reducing ischaemia. A follow-up study showed these outcomes could be reversed with naloxone (an opiate blocking drug), implicating the endogenous opioid system as the underlying mechanism for acupuncture’s action. The team are also exploring the effect of acupuncture on hypotension and bradycardia (low heart rate). In experimental studies, the team found that electroacupuncture significantly reversed bradycardia and hypotension. They used two models to investigate brain regions and neurotransmitter systems involved in acupuncture’s capability to raise blood pressure. In the first model, researchers used an IV infusion of a chemical to evoke bradycardia and hypotension in order to mimic vasovagal syncope – a sudden drop in heart rate and blood pressure, often leading to fainting. They found that the preganglionic cholinergic neurons in the nucleus ambiguous in the brain stem – part of the parasympathetic nervous system – were located in close proximity to axons containing enkephalin – an opioid neurotransmitter that modulates or reduces parasympathetic neural outflow from the brain to the heart. These neurons were activated by 30 minutes of electroacupuncture, during which both enkephalin and GABA modulated the vasovagal reaction. The second model of reflex hypertension involved gastric distension in hypercapnia induced acidosis, which involves increased acidity in the blood and body tissue triggered by elevated carbon dioxide levels. Spinal and vagal pathways are stimulated by gastric distension to lower blood pressure through a combination of sympathetic withdrawal and increased parasympathetic outflow. The team found that electroacupuncture inhibited this increase in parasympathetic outflow and limited sympathetic withdrawal, thus reducing reflex hypotension and bradycardia. In a recent review of the evidence, Dr Longhurst confirmed the need for further research in this area. If acupuncture is to take a place within conventional western medicine, more well designed unbiased prospective studies are required. Experimental animal models can provide additional clues about how best to apply acupuncture clinically and properly constructed clinical trials on acupuncture’s effects on smoking, cholesterol reduction and weight loss are needed. Further investigation into how acupuncture can modulate cardiovascular risk is also warranted. For example, recent experimental studies examining the potential for electroacupuncture to be used in treating myocardial infarction, arrhythmias, heart failure, stroke and peripheral vascular disease either have shown mixed results or have not been conducted at all, so further experimental and clinical studies will be needed to determine acupuncture’s role in treating these diseases. Another area of importance is research into how acupuncture effectiveness can be improved. A number of studies have indicated that only 70% of patients respond to acupuncture. Recent investigations by the team suggest that non-responders can be converted to responders by administering into the hypothalamus an antagonist to the octapeptide (a protein molecule that consists of eight amino acids linked in a chain) of the hormone cholecystokinin. This octapeptide exerts an anti-opioid effect in the brain, leading to opioid tolerance. Initial research suggests that the octapeptide in the rVLM contributes to the absence of electroacupuncture actions on hypertension in rats. This may be the beginnings of how to convert non-responders. Finally, more experimental and clinical studies are needed to determine how acupuncture treatment can be reinforced to provide prolonged suppression of hypertension. Although a single 30-minute application of acupuncture stimulates an enkephalin response lasting 90 minutes, repeated acupuncture over several days leads to longer elevations of neurotransmitter messenger RNA, called preproenkephalin and the protein neurotransmitter enkephalin expression, which can last hours and days after acupuncture treatment is terminated. Repeated acupuncture can therefore exert a very prolonged action on blood pressure, but further research is required to guide physicians on how to best incorporate this into a care plan.